The Merrick Momentum Award recognizes the top up-and-coming company that is on the cusp of being an established enterprise and significantly impacting the Chicago economy. The winner of this year’s Merrick Momentum Award will be announced on October 9, 2014 at the Seventh Annual Momentum Awards Dinner. Tell us about what Centro does. Centro is a technology company building enterprise-class software to simplify digital media operations. We give agencies and marketers a single system of records to fulfill their research, planning, buying, optimization, reporting and reconciliation needs. In our lifespan, we’ve planned and executed more than 100,000 national and local campaigns across all digital display platforms and ad format types. We are proud of our Chicago roots and our commitment to culture, which has led to being voted as #1 on Crain’s Chicago Business’ Best Places to Work in 2011, 2012, 2013 and 2014. Nationally, we’ve been listed as #8 on Fortune’s Best Medium-Size Workplace in 2014. How long has Centro been around and how did it get its start? Our founder and current CEO, Shawn Riegsecker, started Centro in 2001 with the idea of creating a blueprint company for an improved corporate America of the future. His key premise was that by focusing first on cultivating culture and employee happiness, financial success would logically follow. Over the past thirteen years, that premise is holding steady, as shown by Centro’s year-over-year profitability and reputation for great company culture. In the early years, Shawn bootstrapped the company with a handful of employees. In 2006, we began development of the first version of our media planning software. This helped us achieve some scale, ultimately leading to our first round of institutional funding with FTV Capital for $22.5 million in 2010. At that time, we were 100 employees and $100 million in annual billings. At the end of this year, we will have nearly 600 employees in 32 offices across North America and $300 million in revenue. 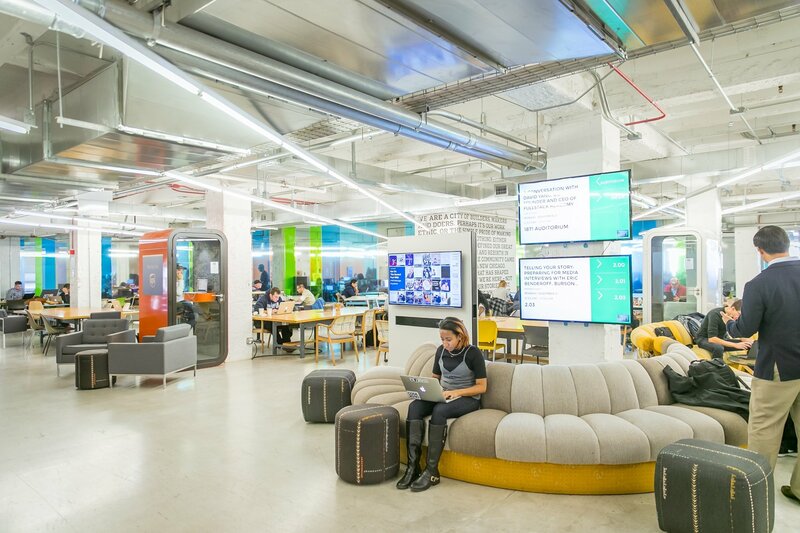 How is Centro connected to Chicago’s entrepreneurial community? Both the company and Shawn individually are very connected to the startup community here. 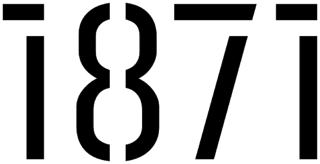 Centro is a member of 1871, Built In Chicago and the Illinois Technology Association. We’ve also hosted groups at our office for various events including Startup Institute’s pitch day and a founder lunch-and-learn with the next generation of entrepreneurs from Chicago Technology Academy. Shawn is a frequent speaker on entrepreneurship, building culture, bootstrapping, fundraising, managing high growth and fostering innovation. Some of his speaking engagements include Founders Stories @ 1871, Entrepreneurs Unpluggd, TechWeek, Startup Grind and TiE Midwest. He is on the selection committee of 1871 and an angel investor in the FireStarter Fund. What does Chicagoness mean to Centro? We love Chicago – it’s our headquarters and the heart of the company. To us, Chicagoness is all about the people. The people here embody great values and great work ethic. There is a goodness and helpfulness about Chicagoans (and Midwesterners in general) that you just don’t see everywhere else. As a company, we’ve been lucky to build long-term, sustainable success, and the biggest reason for that is our people.